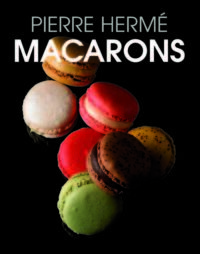 Like Pierre Hermé’s famous macarons, it would be difficult for any macaron book to surpass this one and indeed the hardback edition has been a universal bestseller. There are 208 pages of recipes and beautiful food photography, and because making macarons is mostly about technique, rather than just a standard recipe, readers will appreciate the 32-step-by-step photo-illustrated instructions for making shells and fillings. 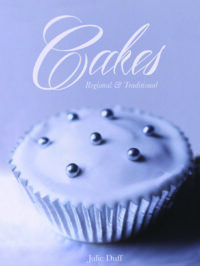 With an already cult-like following, this book is described as the definitive guide to puddings; both sweet and savoury. Mary Norwak’s English Puddings is now being reissued as part of Grub Street’s classic range, to adorn bookshelves alongside the highly acclaimed cookery writers, Elizabeth David and Jane Grigson. 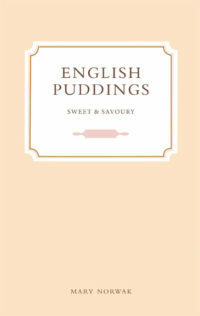 This delightful book offers a fascinating insight into the story of the pudding from its birth to the final bake. It is organised by pudding type ranging from: Jellies, Blancmanges and Flummeries, to Dumplings, Pies and Tarts.